Well… The sensible answer is the specialist…. Now who do you choose? But what if you’re an athlete and “mediocre” means you won’t be able to play your sport at the highest level? What if “mediocre” means your career is over? What if “mediocre” means you no longer financially support your family? 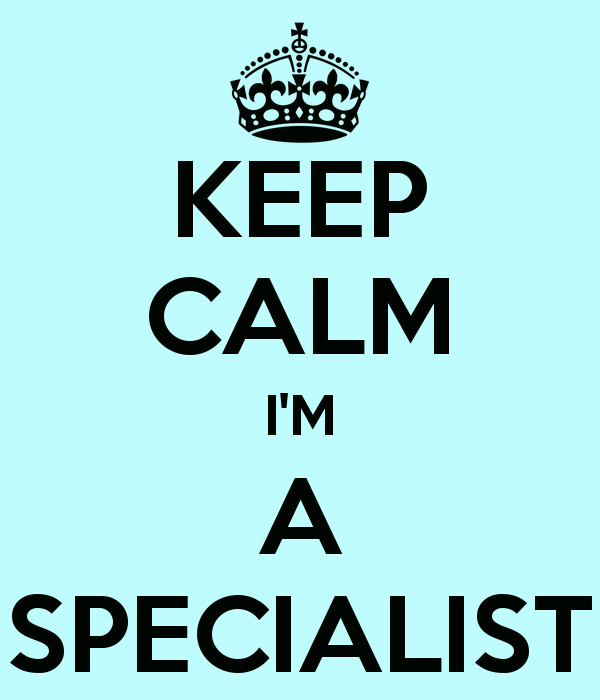 The only sensible thing to do is to opt for the specialist! You’ll happily pay the 20% higher fee because you need results…. The need they that key candidate so they don’t get the sack! But if you’re a good recruiter…. Why would you want to work with clients who aren’t committed to getting the best possible person for the role?